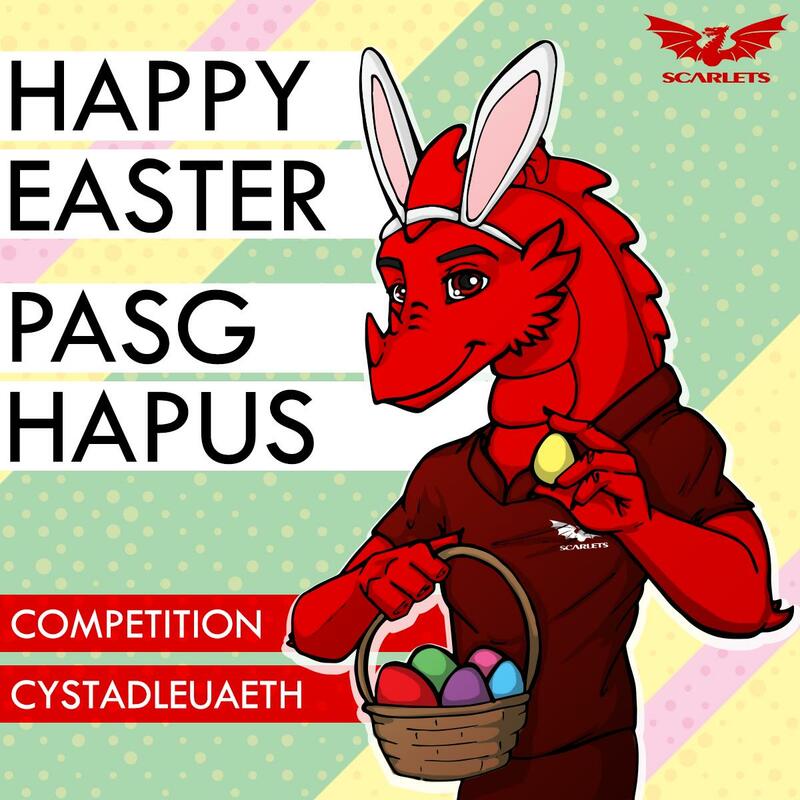 Every season, the Scarlets endeavour to offer a host of different events not only around the region, but around the country. Whether its Beach Rugby 7s; Junior Camps; a Day in the Life of a Scarlet; an encounter with the squad at the Royal Welsh or Pembrokeshire show or a Christmas surprise, the Scarlets will be a part of your memorable day. With our newly refurbished Scarlets Trailer; you're likely to see us travelling the length and breadth of the region so keep your eyes peeled on the road!